For the folks who might not know, Australia is a place where kangaroos roam freely and beat up people’s dogs. Unless you, as an owner, step up and beat the kangaroo back, which has happened at least once, because it’s on Youtube right now. Ibiza is a holiday destination that seems to carry with it a very unjustified reputation. When people think of it they automatically conjure images of wild hen nights and the debauchery of 18 to 30’s holidaymakers. Undeniably it has a huge party scene, it’s home to seven super clubs after all. 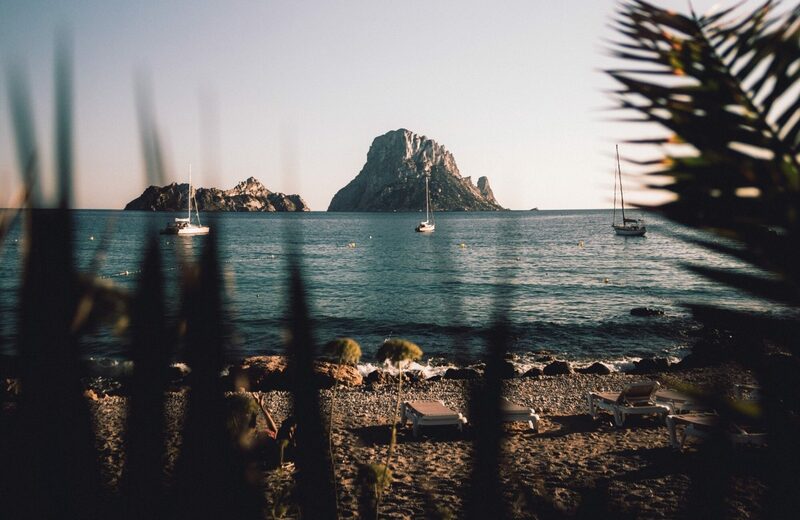 These clubs, however, are only a recent addition to the island and anyone who visits will find that Ibiza has a lot more on offer than just repetitive electronic beats. Read on to discover ten of Ibiza’s surprising secrets. Amsterdam is gorgeous. It’s scenic. It’s a city of great history, great artists, builders, and public figures throughout more than seven hundred years of history (which makes it one of the youngest major cities in Europe). 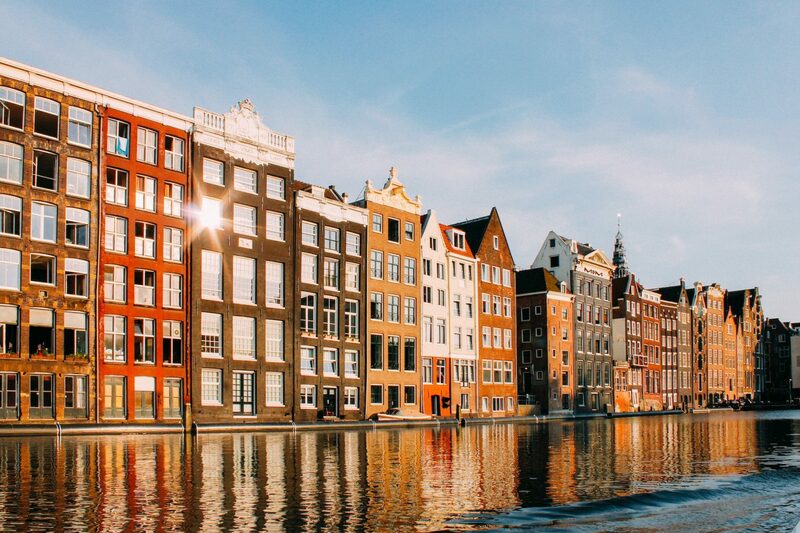 You can get lost in Amsterdam, no matter your interest, and it’s a place that offers something unique that appeals to seemingly everyone. 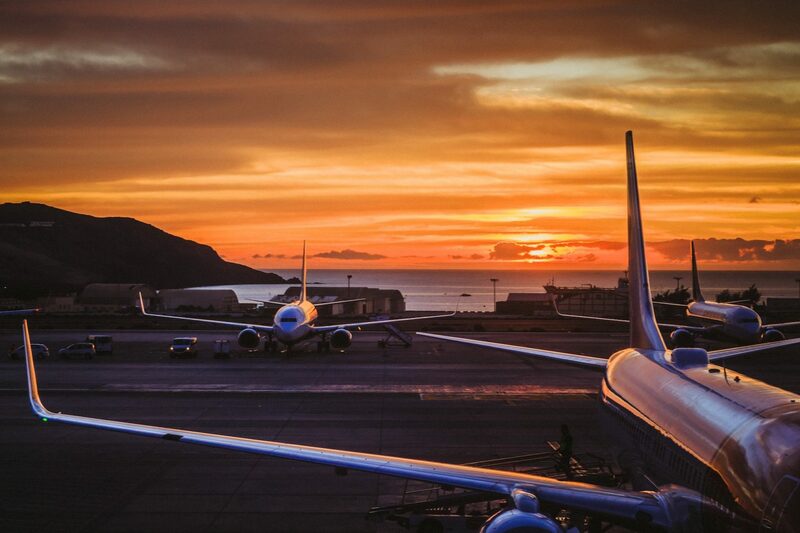 Unfortunately, not every trip goes exactly to plan, and you may miss a flight. It can be a very daunting experience, especially if you have a connecting flight you need to make. Fortunately, there are rules in place to help travellers in this situation. Posted byThe Traveloid January 14, 2019 April 14, 2019 Posted inTravelhacksLeave a comment on What should you do if you miss your connecting flight? 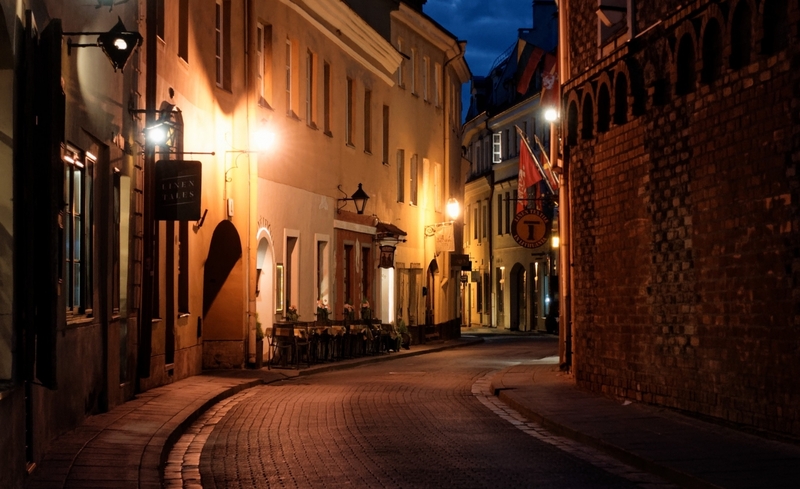 Lithuania is an old-world country with fascinating cobblestone old towns and a complicated history. It is also one of the most enchanting and interesting locations in this part of the world, with an equally impressive language. When at home, we have the luxury of making our own meals and paying a visit to the doctor’s office if something is wrong. We have all our clothes at our disposal, so we’re ready for all weather changes, and we also have our set workout routine. When on the road, all of those ‘luxuries’ are gone, so we have to make do. 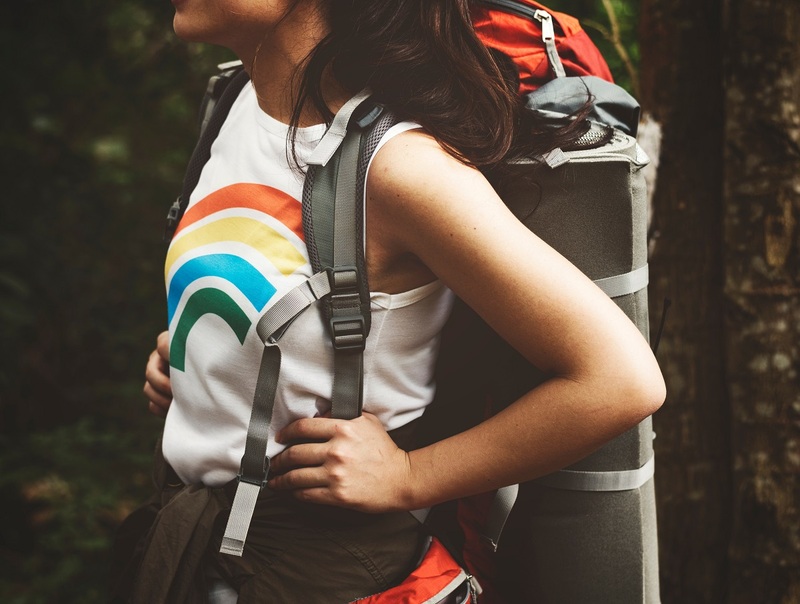 More importantly, when on the road, staying healthy is way more difficult, due to climate changes, different food and even air. The exercise part also becomes a tad trickier as we don’t have our gym nearby, so improvisation is necessary. Still, there is no reason you need to abandon your pursuit of health and fitness when away from home. There are simple ways to go about your routine, and today, we’re going to show you just how simple it is. 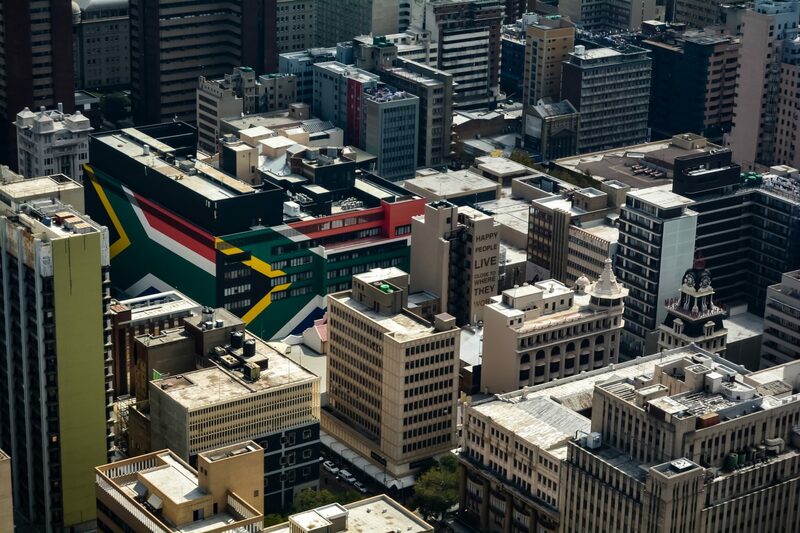 Johannesburg – otherwise known as Joburg or Jozi – is becoming a more and more popular tourist destination each year, as the city sets out on the road of recover after 20 years of decline. 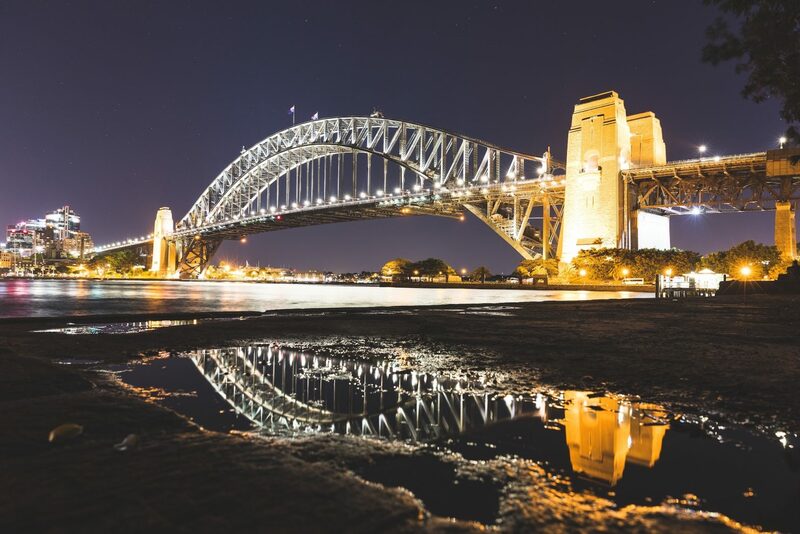 Despite having a reputation for crime, with a safety conscious approach, it’s perfectly possible to have a great time exploring this out of the ordinary city. Many tourists wish they’d seen more of the city once they’ve left, so in this post, we’ll look at a number of great activities to make the most of this one of a kind destination! Travel photography is undoubtedly one of the most varied and exciting disciplines in the art form. 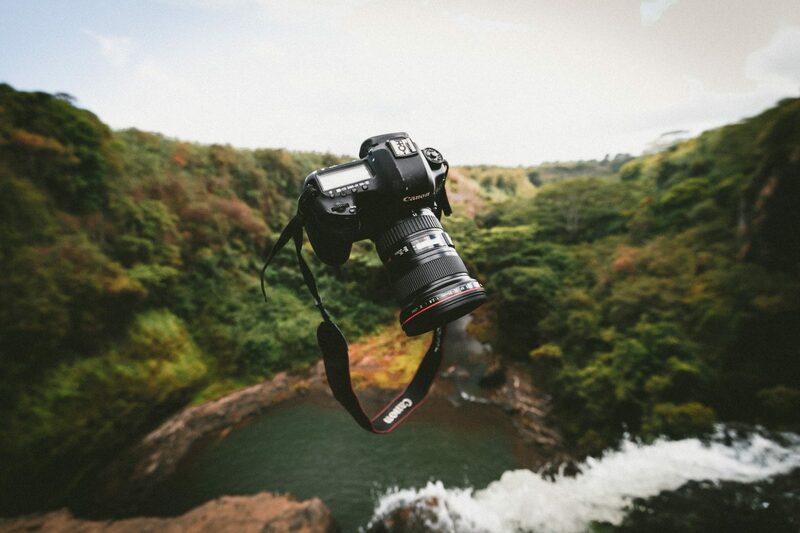 The ability to capture moments and vistas well beyond the everyday can result in some truly phenomenal shots. However, it’s not always necessarily easy to get the shots that you want. For that reason, we’re going to be taking a look at five tips for ensuring you have as much range to capture great travel shots. There are plenty of exciting things about road tripping. 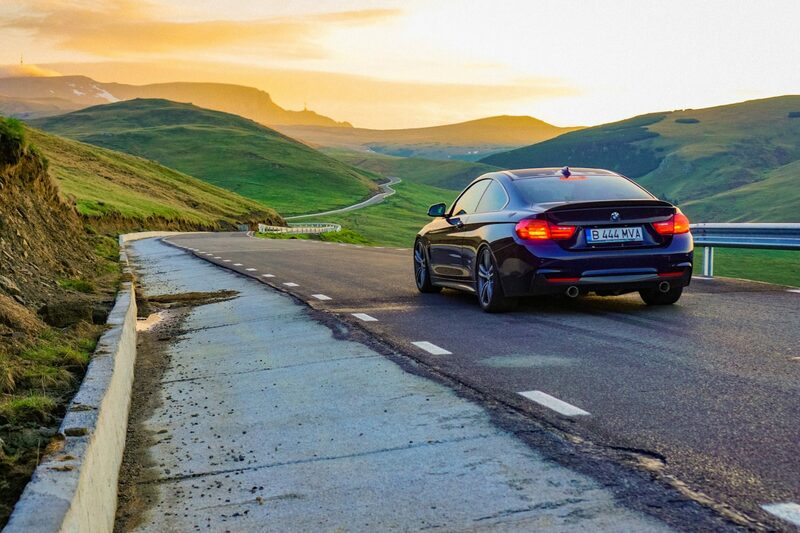 When planning such an adventure, we usually look forward to the long curvy roads, full bright sun, quality time with friends or family, picturesque scenarios and awesome photos, and many more, including… listening to good music in the car! 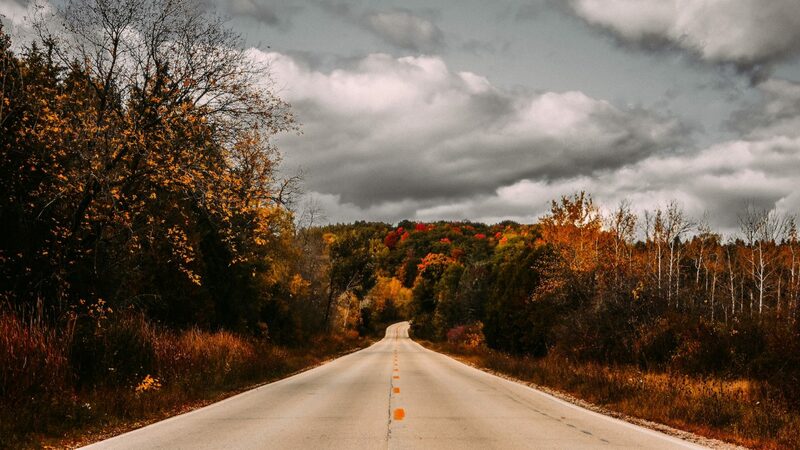 After all, can a road trip be complete without the perfect playlist?